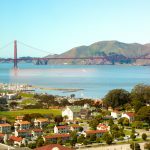 Chances are if it’s a weekend there’s a festival, parade, gathering, celebration or something big going on in San Francisco. You don’t have to look long or hard to find an event happening in your neighborhood. 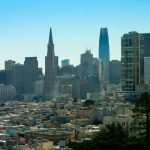 Maybe because SF has some of the most predictable weather (65 degrees, mostly sunny with a chance of fog) or perhaps because everyone is always ready to celebrate the mishmash of people, cultures, languages, traditions and fun we have here, we’re home to some of the best festivals in the country. Whatever the reason, we’re sure of one thing…it’s time to celebrate! 1. 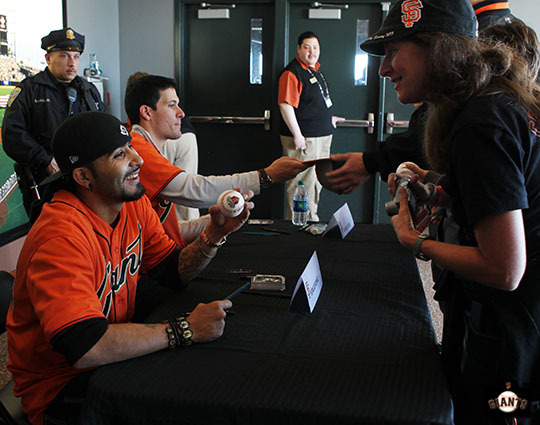 February 7th Giants Fanfest. Ever wondered what the inside of the Giant’s locker room looks like or what it’s like to sit in the bullpen? Every February, Fanfest brings every baseball fan’s dream alive with the chance to walk around AT&T Park and even meet some of the players. Best part of the open house? It’s free! Just brace yourself for the crowds. 2. March 7th Lunar New Year. Touted as the largest Asian event in North America, San Francisco’s Chinatown becomes a Lunar New Year hotspot. 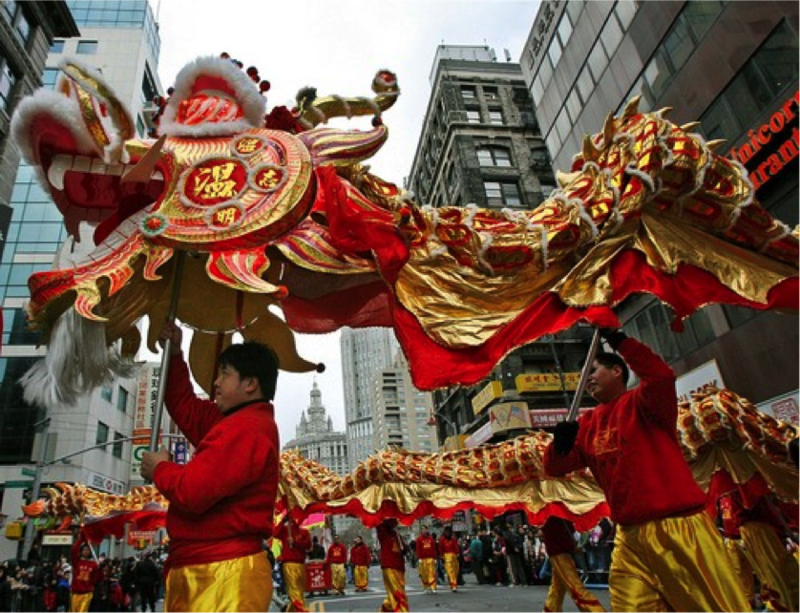 Anyone would be remiss to pass on the parade that winds its way around Union Square and back into Chinatown featuring fire crackers, dancing dragons and bright floats. 3. March 14th St. Patrick’s Day Parade and Festival. Green is everywhere during this celebration of the Irish community. 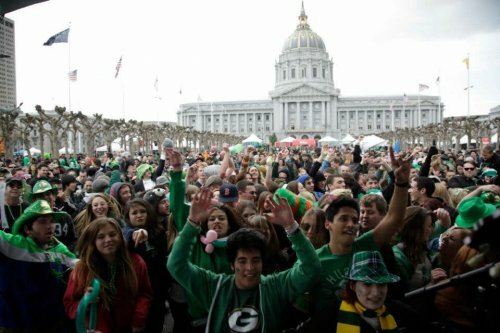 A spirited march down Market Street ends up in a festival at Civic Center Plaza with music, Irish eats, dancing and other cultural celebrations. Green beer anyone? 4. May 17th Bay to Breakers. 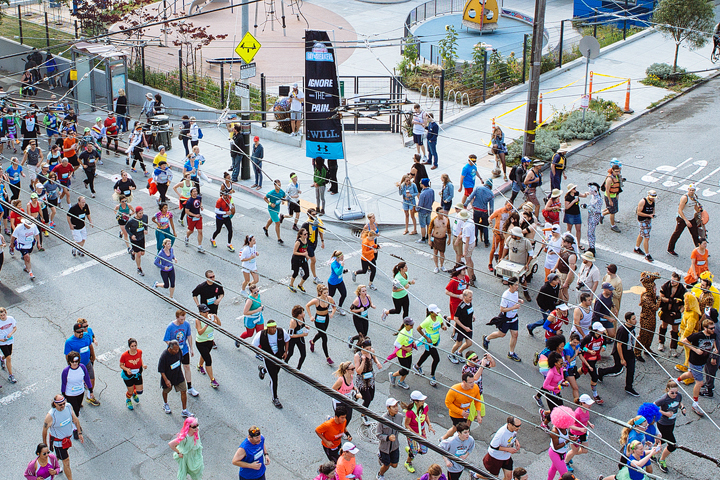 Not a festival, but this footrace is the biggest party in the city every May. Thousands don crazy costumes and run (or walk, shimmy) along the 12K route from the Bay to the waves at Ocean Beach. It’s like a mobile party that starts early in the morning. 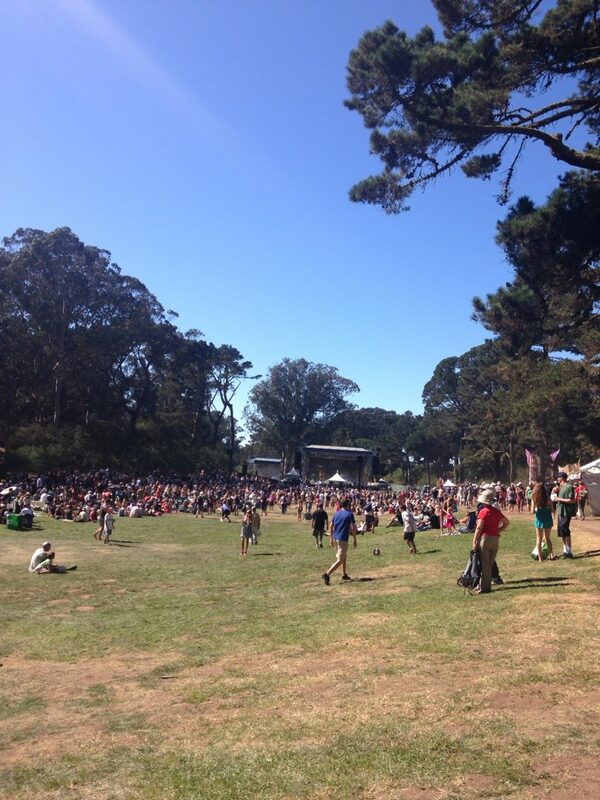 Once at the finish line, the celebrating continues at the edge of Golden Gate Park. Put on your running shoes and gather your friends! 5. 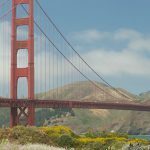 June 27-28 San Francisco Pride. This is the event San Francisco is known for. Although rainbow flags can be found around the city year-round, during this particular weekend each June our city becomes even more colorful. 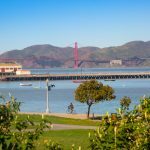 The celebration of the LGBTQIA communities starts Saturday morning with the installation of a giant pink triangle on Twin Peaks and is followed by the traditional “Dykes on Bikes” motorcycle ride. It runs all the way to the Castro where the Pink Saturday street party rocks the neighborhood. 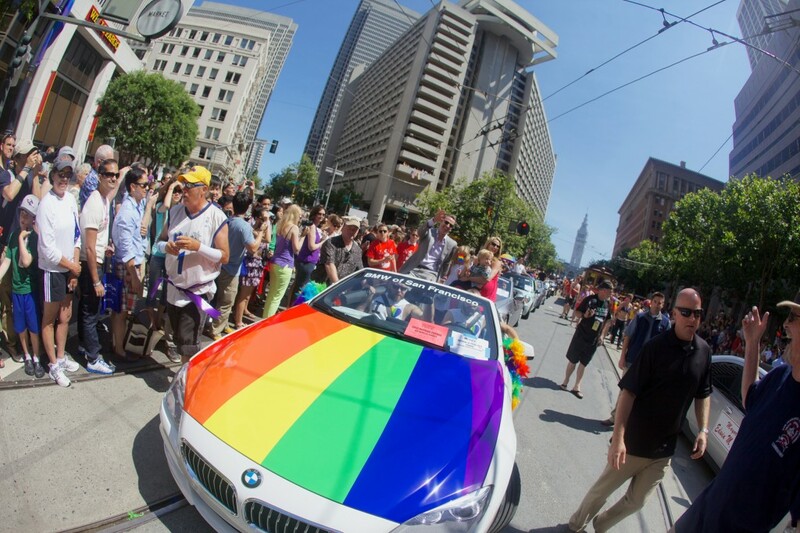 The weekend dedicated to the gay community culminates in a parade down Market Street where every politician, celebrity and community organization rides in style. Dancing, music, pride and support take over the Civic Center Plaza all weekend. 6. July 4-5 Fillmore Jazz Festival. What better way to enjoy Jazz than over a leisurely Independence Day Weekend. Visitors can enjoy music on multiple stages offering free music and art to enjoy as well as purchase. Of course there’s also food booths for when you want to snack on some fresh California fare. Now that you’ve got all that you need it’s time to groove. 7. August 7-9 Outside Lands. Some of the biggest names in music can be heard at this annual summer music festival. 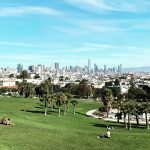 Held deep in Golden Gate Park, the foggy setting is the perfect place to catch your favorite band, try some gourmet festival food and maybe hear something new. Don’t let the summer festival fool you—you’ll be shivering on your blanket by the end of the three days. Last year Kanye, the Killers and Tom Petty graced the stage — any guesses on who we’ll be listening to this year? 8. October 2-4 Hardly Strictly Bluegrass. 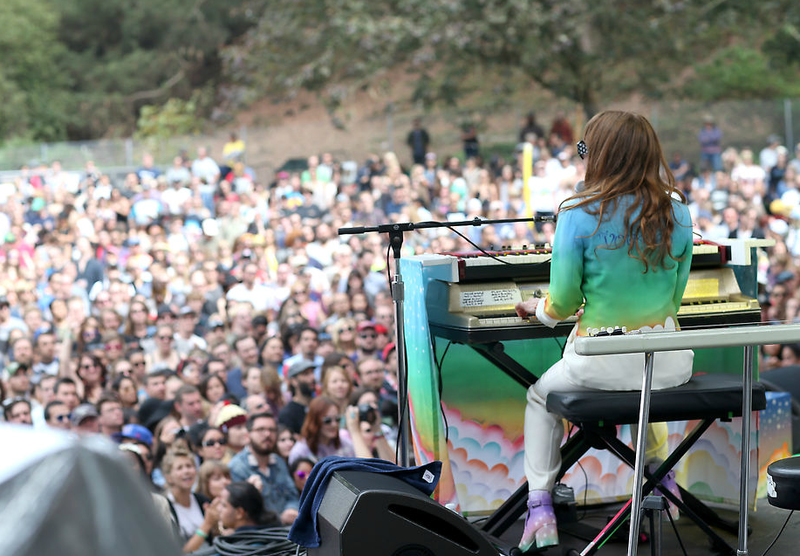 Every fall the city holds a free three-day music festival in Golden Gate Park. HSB offers plenty of traditional bluegrass, country, and other musical choices on seven stage areas. Big-name artists make it every year. Grab a blanket and set up camp in Hellman Hollow—the meadow named for the late philanthropist Warren Hellman, the man behind the free music festival. 9. October 11th Italian Heritage Parade on Columbus Day. 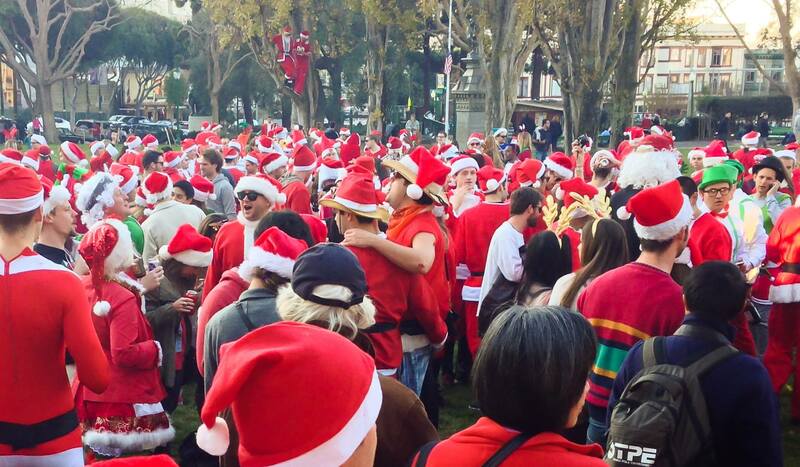 The Italian community celebrates this day bigger and arguably better than any other in SF. 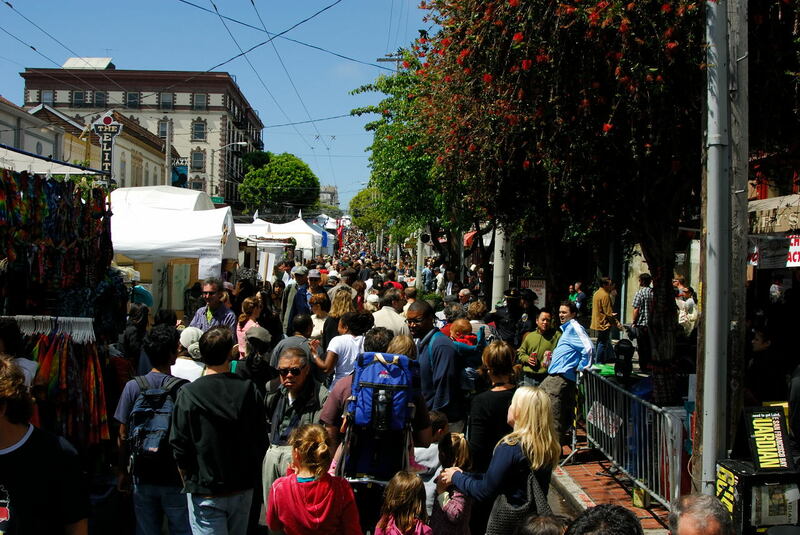 Officially known as the Italian Heritage Parade, the celebration naturally heads down Columbus Street through the heart of North Beach, the city’s Little Italy. With dancing, historical costumes and plenty of Italians eats, you’ll almost forget that Columbus didn’t actually discover America. 10. December Santa Con. See Santa in a different way at this holiday-themed event. Thousands of Kris Kringles roam the streets of San Francisco in a massive bar crawl and party. It’s a chance to celebrate Christmas and wintertime, even if we don’t have any snow to go with those red furry Santa suits. Find some reindeer to accompany you (probably not real ones), and bring a toy to donate to get into the holiday spirit. Which festivals and events are you most looking forward to? Let us know on Facebook.